The doors of a home not only serve the purpose of shuttling its residents in and out, but they also act as a protective barrier between the cozy interior of your house and the elements of the outdoors. So when is a good time to get your door replaced? This may not be quite as obvious a question as it seems. Many homeowners live for years with doors that are not energy efficient and provide little protection from the elements. Keep these tips in mind when considering door replacement in Milwaukie, OR. It just might be your doors time to get an upgrade. 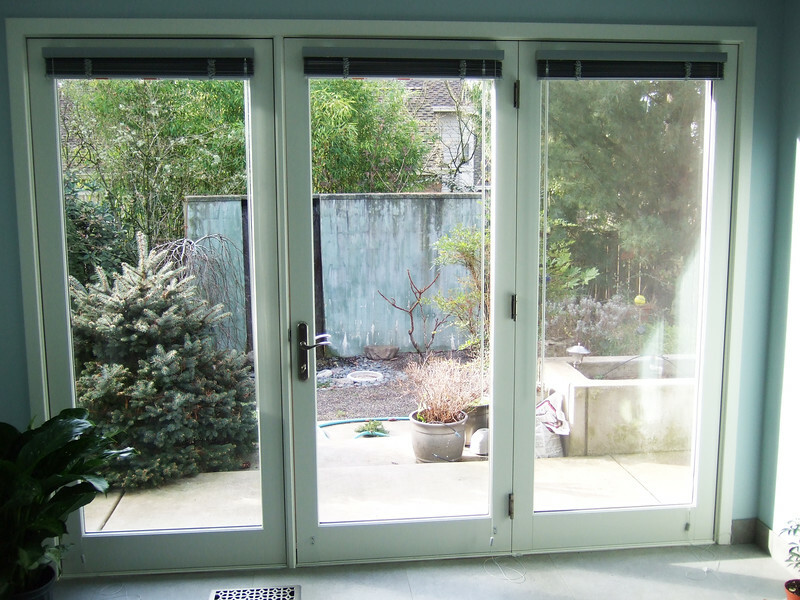 If you have been doing some renovations and have replaced the sun patio that was once there with a backyard garden, the patio door that was once just fine might not be so useful anymore. If you change your doors exposure to the elements, either exposing it to weather or blocking it off from the outside, you will want to consider replacing your door. A good door is one that is tailored to its exposure, and you will find that the right door will stand up to almost anything. If you have noticed air leaks or damage around your door, chances are it is time to replace it and boost your energy efficiency . Natural contraction and expansion with the elements is minimized with the newest, high-tech doors that have a long lifespan and are resistant to most weather. Next time you are entering or exiting your home, take a look at your door and ask yourself if it is the most efficient, useful door it can possibly be. The benefits of door replacement in Milwaukie, OR, are many, including increased sustainability, lowered electricity bills, and a more secure house in the case of inclement weather.